On Sale! Regular price $24, now $12! 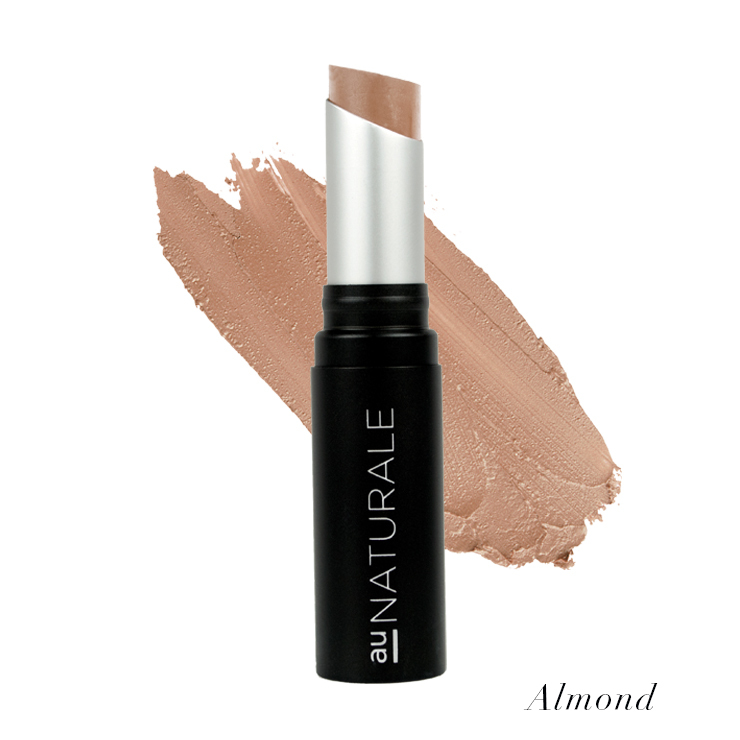 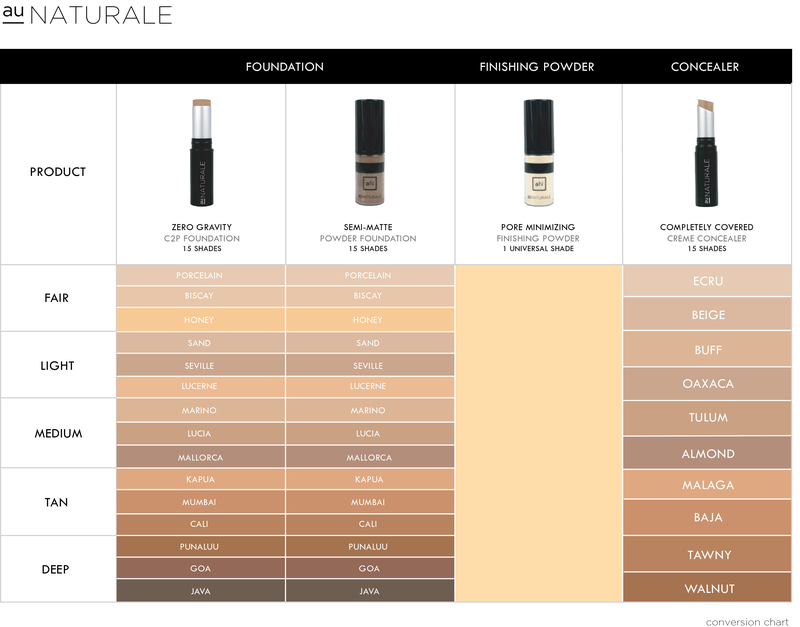 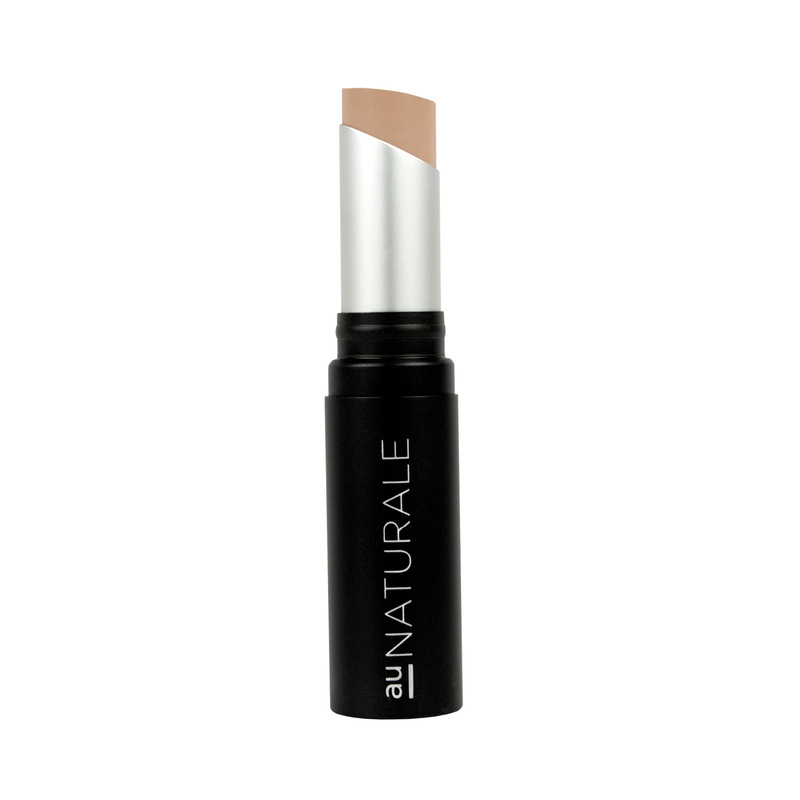 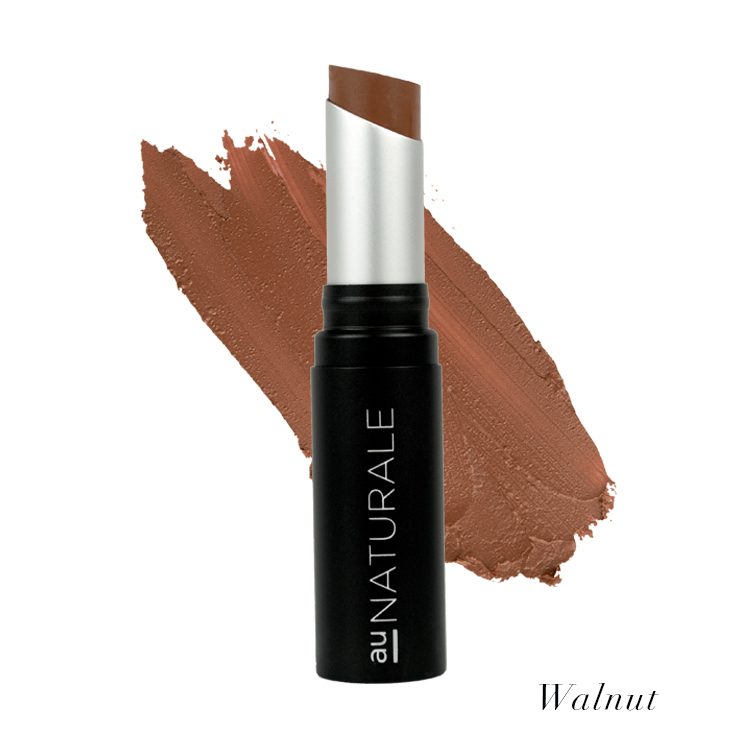 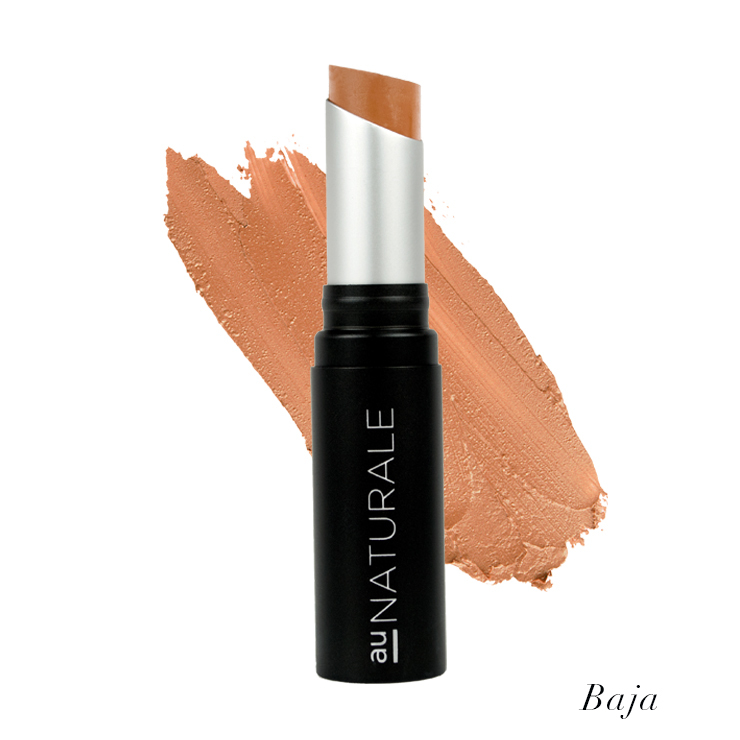 The Au Naturale Completely Covered Creme Concealer is highly pigmented to provide a look of extra coverage you desire. It reduces the appearance of blemishes, under-eye circles and hyper-pigmentation with a pure and natural formula that blends beautifully with other Au Naturale powder or creme foundations.